Come find out how you can be part of the city’s Community Heart & Soul initiative. The program kicked off in mid-April and is now moving into the second phase, Explore Your Community. To help gather residents’ stories and build relationships across divides, the organization is hosting small, community-driven events such as Thirsty Thursday Topics and Rock the Block cook-outs. These community driven events will help organizers better understand the needs of the city. 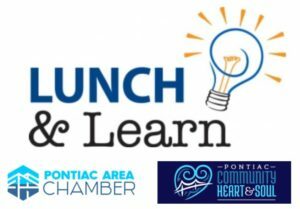 To learn more about the Pontiac Community Heart & Soul project and to stay up-to-date on the progress, follow us on Facebook @PontiacCommunityHeartandSoul or sign up for our e-newsletter by emailing us at heartandsoul61764@gmail.com You can text or call us at 815-419-7015 with any further questions you might have. Community Heart & Soul is a proven process that actively seeks the collective wisdom of all residents, including those whose voices are missing and brings people together to build stronger, healthier, and more economically vibrant communities. This resident-driven model takes into account both the unique character of a town and the deep emotional connection of the people who live there – a town’s “Heart & Soul®.” For more information on the Community Heart & Soul process, visit orton.org. To pay by credit card call the chamber office at 815.844.5131. Welcome to our latest member Kind Living Therapy. 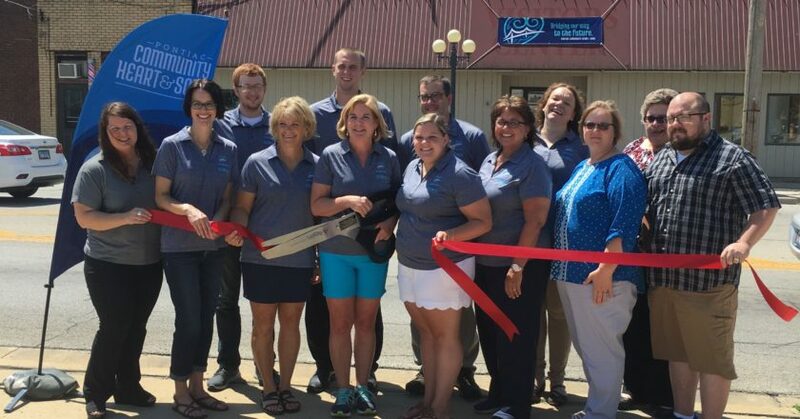 We are so glad to have you join the chamber! Amy Duffy has counseled patients for more than 27 years. Kind Living Therapy was established to work with children, teens, adults, couples, families, and older adults to find their strengths and create effective coping skills in dealing with life and promoting happiness. 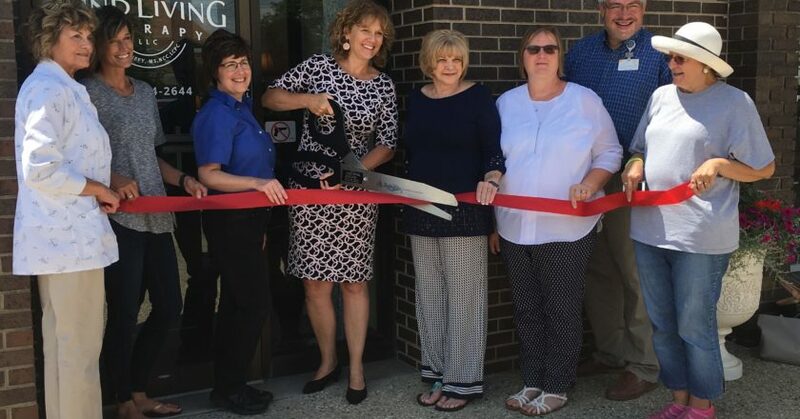 Congratulations to the Pontiac Community Heart & Soul program for opening its leadership center. 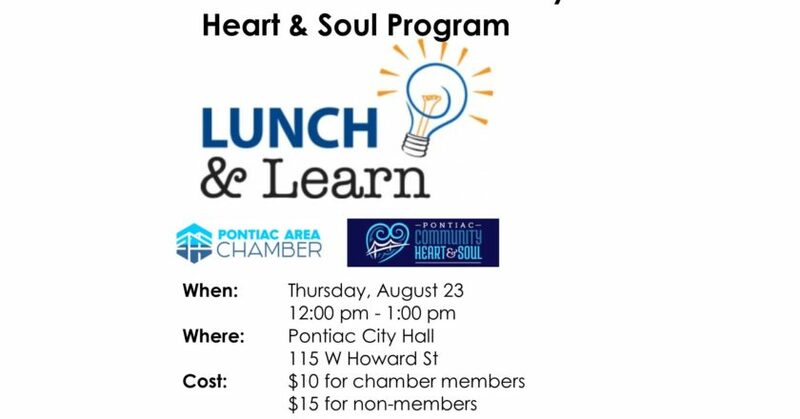 The Community Heart and Soul program is a two year program that will rely primarily on community volunteers representing all facets of our community to create a comprehensive business plan that will help keep Pontiac a wonderful place to live, work and raise a family. Check them out at Community Heart & Soul Facebook.